Price excludes maintenance, floor rise cost, stamp duty, registration etc. 1480.00 sqft. - 3060.00 sqft. Greenburg has come up as an exceptional residential housing project with some of the best amenities provided to its residents. Open to green landscapes, the property is a blend of nature and comfort. Housing several three side open apartments that allow fresh aura to regenerate your lives with high-end luxury features and facilities that add-on to the attractiveness of this place has enhanced the USP of the project. 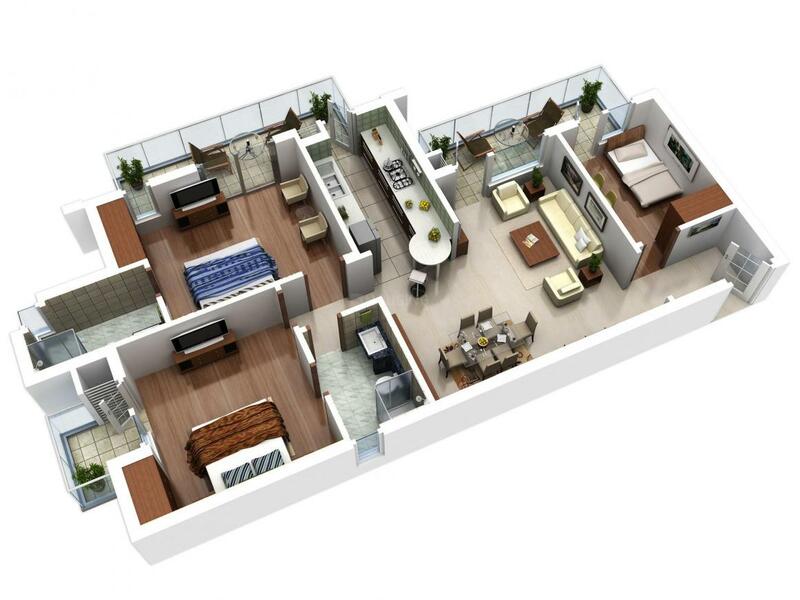 Spacious flats comes up as a major highlight point letting the residents live life freely. Wide entrance roads enhance the beauty of this nature-friendly residence giving it a royal look. 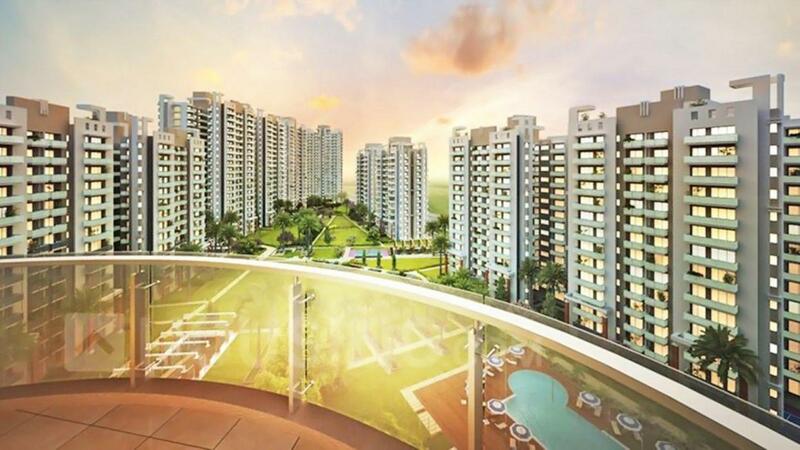 This luxurious project lets life nurture in a versatile lifestyle. The refreshing features of Greenburg come as a chance to experience heaven, right here on earth. Ultra-luxurious indoor and outdoor game features offer an electric array of indulgence to its residents. This masterfully conceived and stunningly beautiful project is the perfect end to your search for a celestial place to dwell. Super Builtup Area : 1480.00 sqft. 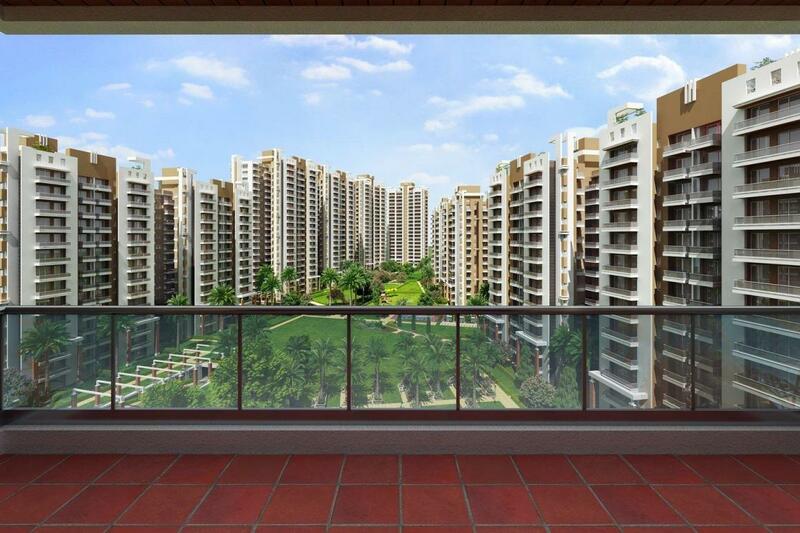 Sector 86 is a well known suburb of Gurgaon included within the region of Delhi NCR. The location is rich with plenteous supply of basic supplies in the vicinity such as schools, colleges and hospitals. Public transport facilities like city bus, auto and taxi are available in ample connecting the place well to nearby key points. Surrounded by DLF Garden City, the place has managed to become a prime location for residential as well as commercial purposes. Very close to National Highway-8 and Dwarka Expressway, the place stays comfortably linked to New Delhi, Rewari, Jhajjar and Sohna covering almost all directions. Connectivity to all these key areas makes this place a prime location to look forward to. Garhi Harsaru Junction Railway lies in the vicinity. Famous Sultanpur Bird Sanctuary is at a short driving distance proving an ultimate source of natural habitat and enjoyment. 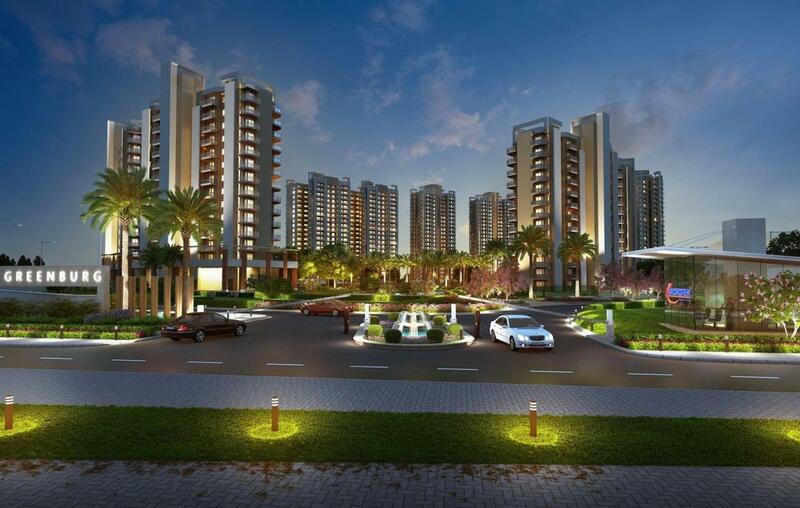 IMT Manesar lies in the neighborhood emerging as the next generation IT-destination in Gurgaon. The place is rapidly transforming into a potent contender for an affordable living option. Upcoming metro station and Indira Gandhi International Airport located at a brief driving distance adds premium significance to the area, which is stated to become the epicenter of life and business in Gurgaon. Location Advantage Schools like St. Xavier, DPS, Maitri Kiran and Klay Day Care Manesar Industrial Base Numerous Commercial and Retail Shops Within the Vicinity of Well-known Hotels - Hyatt & Marriott 100 Acres Proposed Golf Course Northern Periphery Road (NPR) Kundli-Manesar-Palwal Expressway Multi-utility Corridor. Microtek Infrastructures Private Limited is a joint venture of two well known brands in the Indian industry – Action Group and Okaya Group. These two business conglomerates have infused their combined experience of creating ceaseless projects for their customers. The objective is to deliver work of highest standards within the given time frame. 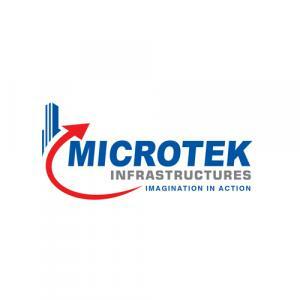 Microtek Infrastructures has perpetually worked on the path of excellence as charted out by the parent companies to achieve myriad feats in architectural engineering. The group has emerged to structure a new beginning in the Real Estate strata of India with new-age constructions to cater to its customer's needs and satisfaction. Characterized by thoroughness, dedication and expertise, the entry of Microtek group in Real Estate arena has marked the beginning of a new chapter in the domain. With future prospects to expand, the group is a pioneer in conceiving and executing profusion of urban real estate projects ranging from townships to commercial projects.